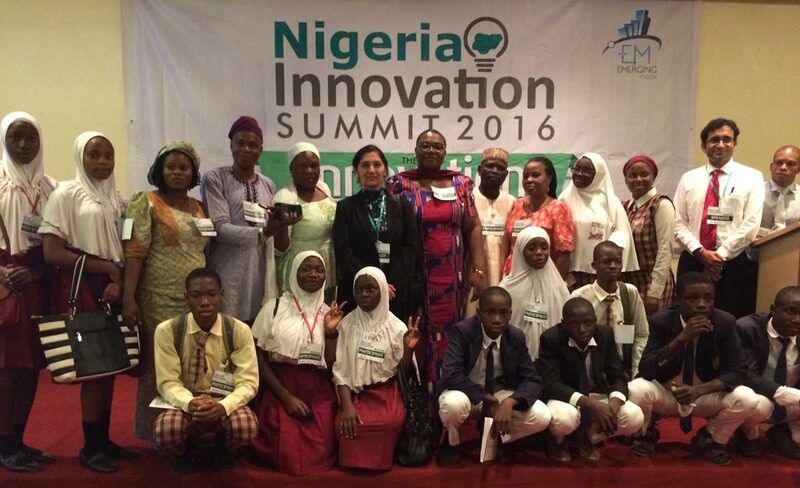 The 2016 edition of the annual Nigeria Innovation Summit (NIS), themed “Innovation: A Key Driver of Economic Growth and Sustainable Development”, was held on 3 and 4 November at Sheraton Lagos Hotel, Ikeja. NIS is an initiative led by Emerging Media & Advertising Services, New York, and Emerging Media Nigeria. It partners with the world’s leading innovation providers from academia, government, and industry to connect Nigerian businesses and innovators to global innovation ecosystems. Hemant Nitturkar, Project Coordinator, Building an Economically Sustainable, Integrated Cassava Seed System (BASICS) was at the event and presented a talk on “Agricultural Innovations”. He was also on a panel discussion on the same subject. Describing the economic importance of cassava in Nigeria, Nitturkar spoke about the innovative work happening in IITA that is helping to improve entire cassava value chain. He cited the range of work happening under BASICS in terms of improving the cassava seed system and shared details of the entrepreneurial opportuni­ties across the cassava value chain. He also encouraged the young participants to be innovative and entrepreneurial and suggested that they connect with the National Root Crop Research Institute and other national agricultural research institutions for technologies from IITA. 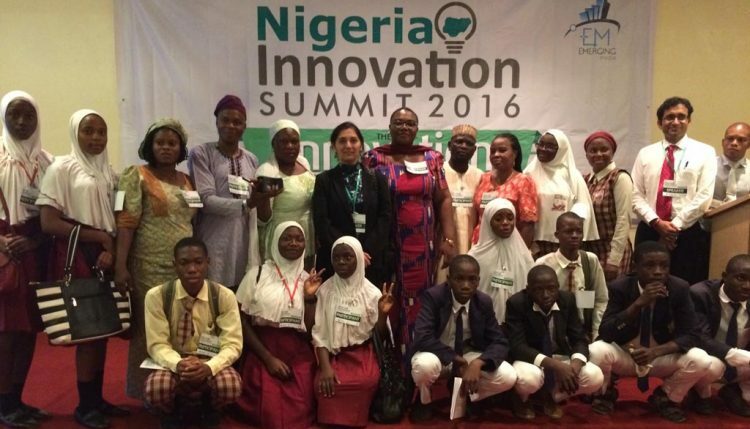 Vaishali Nitturkar, spouse of the BASICS Coordinator, also presented a talk on “Supporting Start-ups, Innovators and Entrepreneurs in Nigeria” and participated in a panel discussion on the same subject. She shared her own life experiences as an entrepreneur and was especially well received by the young female participants. She explained to the young entrepreneurs and the academia that a change can be brought about by a top-down approach, but a solid transformation can only happen from bottom up. She encouraged every young person to internalize innovation and enterprise to succeed in life in today’s world, as even employers are looking to hire people who are entrepreneurial. “Only risk takers can take up entrepreneurship to create jobs, value, and wealth for themselves, their community, and the nation,” Vaishali advised.